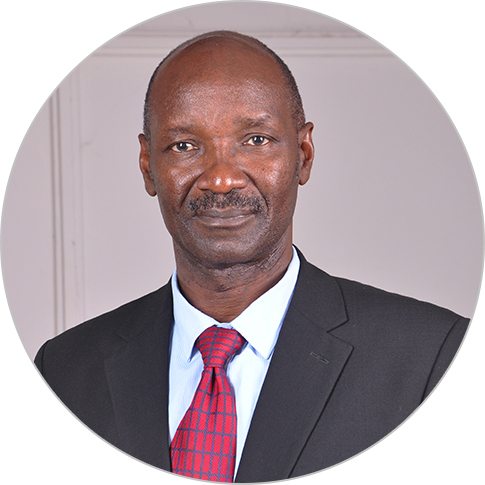 Milton Ogeda is an agricultural economist with 34 years of experience in policy formulation, strategic planning, project design and analysis, institutional development and monitoring and evaluation (M&E) in eastern Africa. Previously, he collaborated with several Ugandan government agencies including the Ministry of Agriculture, Animal Industries, and Fisheries (MAAIF), the Office of the Prime Minister, Ministry of Local Government, and sub-national or district local governments. He has also worked with numerous international donors, such as USAID, DfID, Danida, and the World Bank. Currently the chief of party for the Feed the Future Uganda Enabling Environment for Agriculture Activity (EEA), Mr. Ogeda previously served as the senior agriculture specialist for EEA with the primary responsibility of supporting MAAIF in policy development and implementation. Mr. Ogeda holds an M.Sc. in agricultural economics from the University of London, United Kingdom and a B.Sc. in agriculture from Makerere University, Uganda.